What Can I Expect at the BCB100? Come join us for some great riding starting at Firestone Park and going through parts of the MRT (Mississippi River Trail). Choose from many distances with full Support & Gear (SAG). 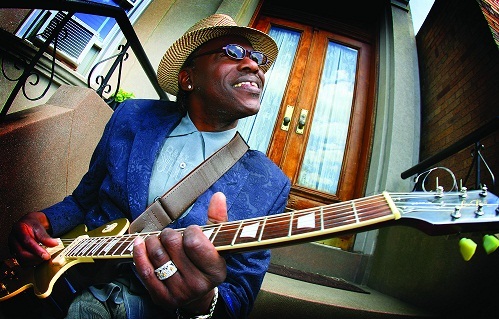 After the ride sit down, relax, and enjoy some Blues Music supplied by the Memphis Blues Society while enjoying some beer and some Memphis BBQ. 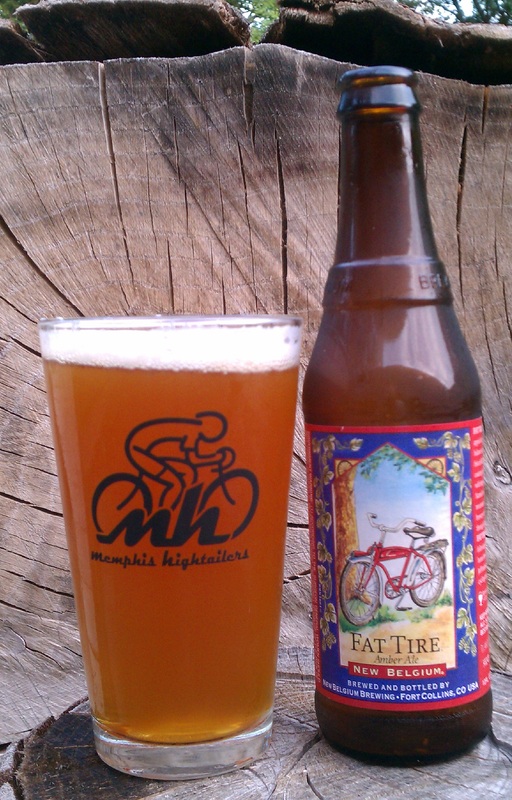 Memphis Hightailers members: Sign in to get your discounted pricing, available until October 3. Online registration closes at 8:00 pm on Friday, October 5. Ride rolls out in waves starting at 7:30 am. Do you have family and friends that want to join you for the after party? 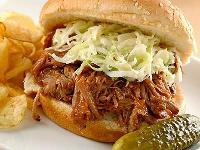 You can purchase special wristbands for them for food and soft drinks ($10) or food and beer ($15 - limit 2 beers). Event jersey is $70 and commemorative cap is $25 if ordered by 7/29/2018 and will be available for pick up at early packet registration/pick up. 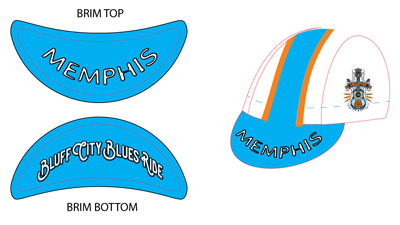 Event jersey is $75 and commemorative cap is $28 if ordered after 7/29/2018 and will be shipped approximately 40 days after the BCB. Costs includes shipping. Purchase a special commemorative short sleeve t-shirt for $15! Online sales ended. Limited number and sizes available during check in. Why purchase a regular, plain Polar insulated water bottle when you can purchase a limited edition BCB 100 Polar insulated water bottle for the same price - only $12! Purchase a special commemorative long sleeve t-shirt for $20! 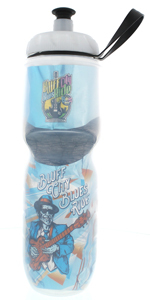 Win a Bike at this year’s Year Bluff City Blues Ride. Yes! you read that correctly. 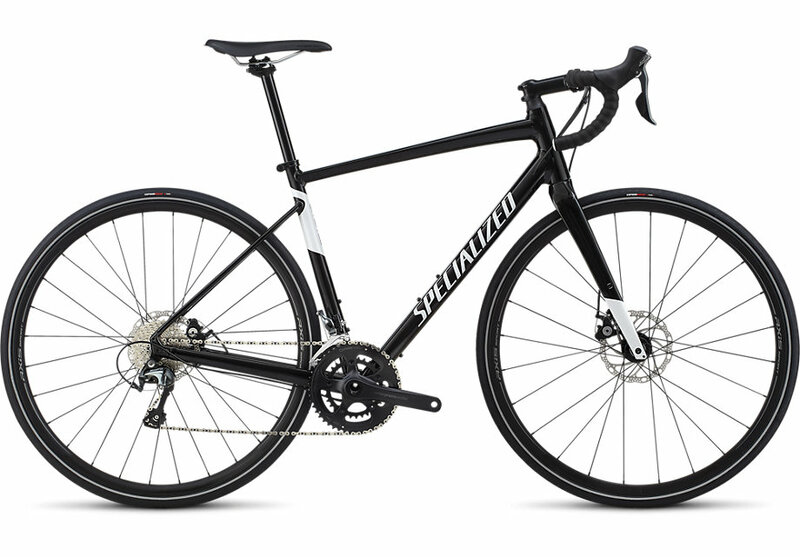 Enter in our drawing to win a 2019 Specialized Bicycle Valued at $1500. The bike is supplied by Bikes Plus/Bike World. 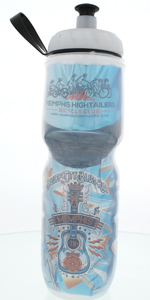 To enter the drawing, make a $10 donation to the Memphis Hightailers Foundation. You can donate as many times as you want to improve your chances to win. The last day to enter the drawing will be October 5th. 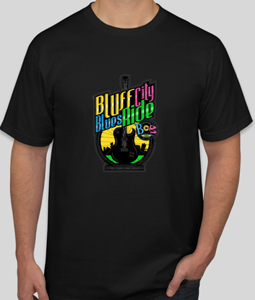 A winner will be announced at the 2018 Bluff City Blues Ride. You do not have to be present to win, but we would love to make the announcement with you present at the start of the ride. 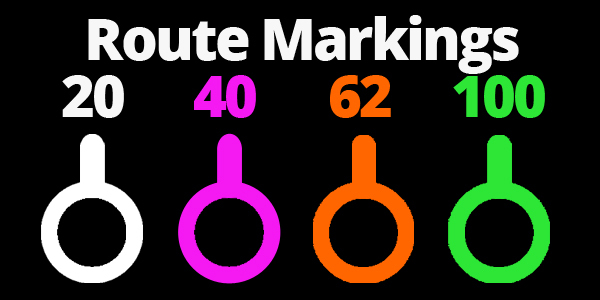 Guaranteed for the first 600 riders! Course closes and SAG support ends at 4:00 pm. Anyone still on the course will be picked up and brought back to the start. Anyone who does not want to be picked up will have no SAG support after 4:00 pm. There is also no guarantee of food and drink when you return to the finish line - food service will stop at 4:30 pm. 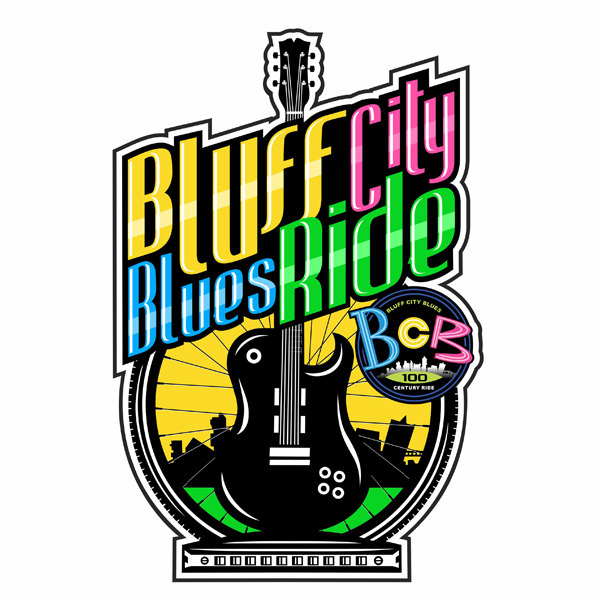 All pre-registered Bluff City Blues (BCB) cyclists can check in early and pick up their packets and any pre-purchased merchandise to avoid standing in line on Saturday morning. Ride will go ahead if raining at start. If severe weather, ride will be reviewed the previous evening. Jerseys ordered from August 1st includes shipping. Jerseys shipped approximately 40 days after the BCB 100 Ride. Special ticket for a non riding friend to enjoy the after ride festivities with their friend. This is for FOOD ONLY. Special ticket for a non riding friend to enjoy the after ride festivities with their friend. This is for FOOD & BEER.